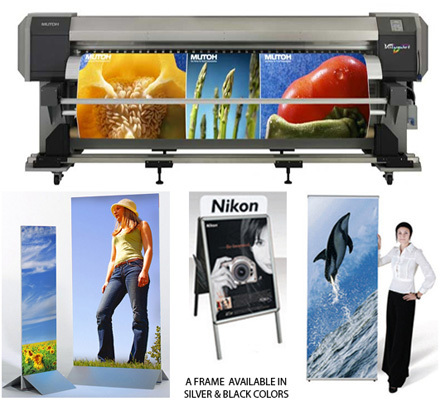 Large Format Digital Poster Printing comes in the form one color to full color. Custom posters are available in many popular sizes 18”x24”, 24”x30”, 24”x36”, 30”x40” or 36”x48”. We offer same day service for up to 60 inch width posters with unlimited length.